October 2012 Featured Yachts For Sale by JY&S Co.
52 Concordia "Beautiful S&S Lines" $249k Reduced! 45 Gulfstar Hirsch "Enroute from Martinique" $94.9k New! 42 Brewer 12.8 Cutter "Nice example" $93.5k New! 38 Wauquiez Hood "Ted Hood Racer Cruiser" $60k Reduced! 37 Tartan 3700 "Heirloom Quality, High Performance" $209k Reduced! 62 McDermott Dive Boat "Treasure Hunting, Expedition Yacht" Sold! 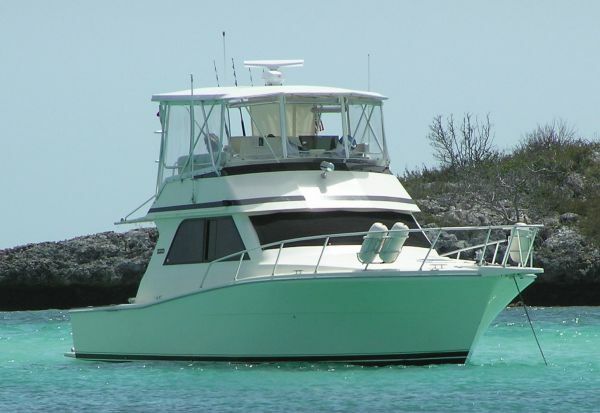 42 Grand Banks "Classic, Popular Trawler" $89k Reduced! 38 Viking Convertible "Inside Helm Steering" $129k Reduced! For more listings, please see our yachts for sale webpage.